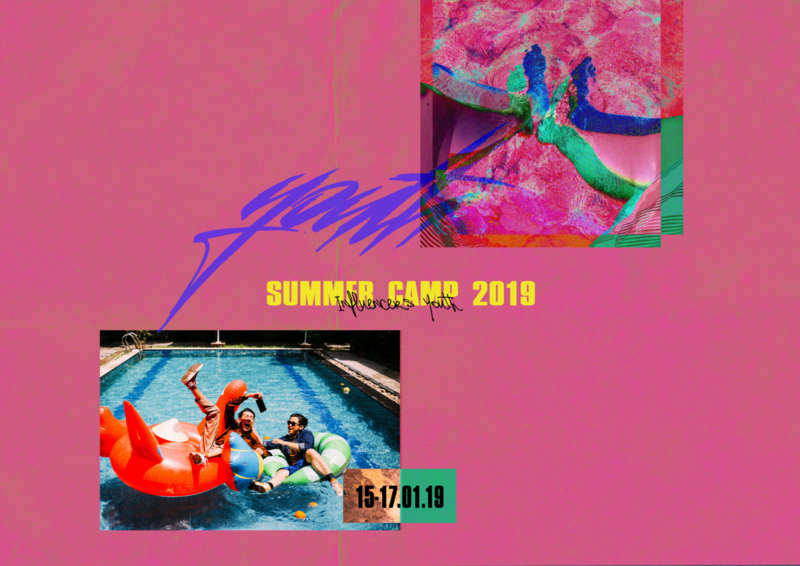 Influencers Youth is excited to have its first SUMMER CAMP in January 2019. 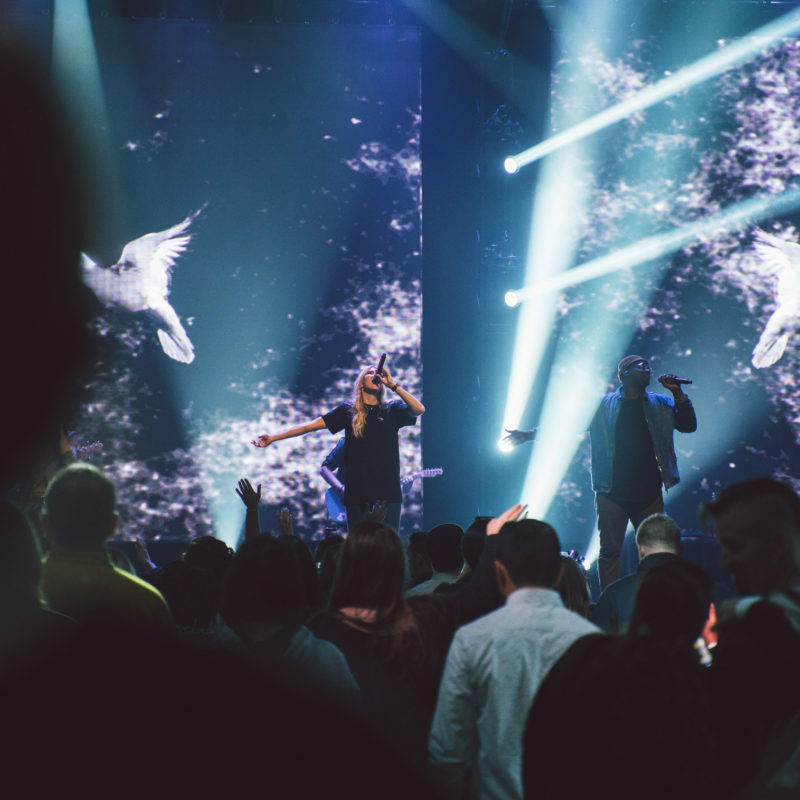 It’s going to be a great opportunity for all campuses to gather together for three days filled with God-encounters, friendship and summer FUN! It’s going to be the best way for teenagers to kick off Twenty Nineteen!